Cooking classes at The Stop CFC. 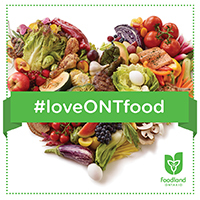 For all children and youth in Ontario to have healthy food environments, where they experience equal access to healthy and sustainably produced food and where food literacy is supported through a range of educational and hands-on activities. To bring together individuals and groups in Ontario that are connecting children and youth with healthy food systems. The network seeks to better enable these champions to share resources, ideas, and experience, work together on advocacy, and facilitate efforts across the province to get children and youth eating, growing, cooking, celebrating, and learning about healthy, local and sustainably produced food. Such champions may include not-for-profit organizations, public health units, farmers, teachers, administrators, food service employees, and many others. New growth in the Farmers in the Playground gardens. Credit: Kelli Ebbs. 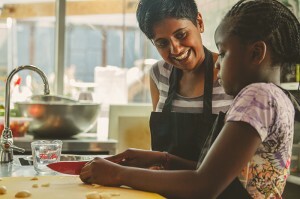 For many years educators, parents, and organizations across Ontario have undertaken important work to improve food environments for children and youth. Many others have wanted to initiate such efforts but have lacked the resources or the expertise. Affect processes and decisions within government and elsewhere that influence opportunities for people to build healthy food environments across Ontario. More about the need for this network. Equity – where all children and youth can access healthy, nutritious, and sustainable foods regardless of their socio-economic status, and where living wages for farmers and food providers are upheld within the local economy. Healthy food environments – that encourage children and youth to eat nutritious and nourishing whole foods. Sustainable food production – where food is produced, processed and delivered in ways that do not compromise the health and wellbeing of our people, place or planet. Within this we recognize the importance of protecting fertile farmland and increasing access to underutilized urban space for food growing. Diversity (i) of approaches – that recognize the existence of cultural differences within and between communities, and (ii) of representation, working toward an ever-increasing diverse and inclusive network. 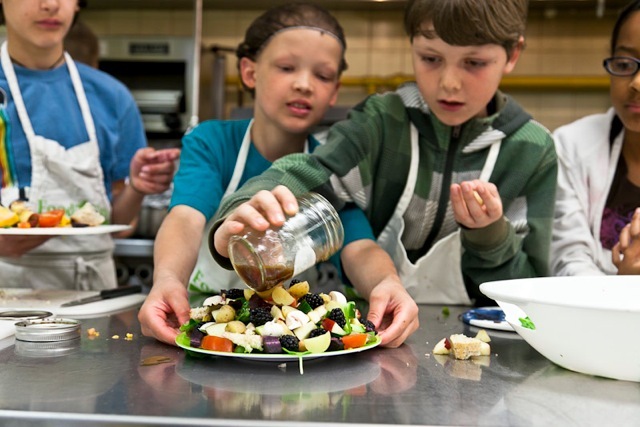 Students make signature salads in a food literacy workshop with FoodShare Toronto. Credit: Laura Berman/GreenFuse Photography. Learn how to grow, prepare, preserve, and choose healthy and sustainably produced food. Have access to enough healthy, culturally appropriate food every day. 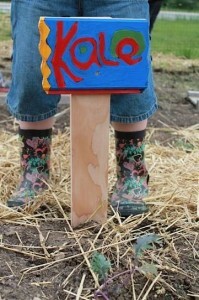 Have a strong knowledge of the food system. Which will enable them to make smart healthy choices, and carry these learned skills through life. Read about our Network Activities to see how we’re working towards these goals. The Ontario Edible Education Network is governed by three leadership bodies: the Steering Committee, the Advisory, and the Network Chair. Learn more about our governance. Get ready for 2019’s Great Big Crunch on March 28th! Join the #OntF2S Discussion on Twitter!